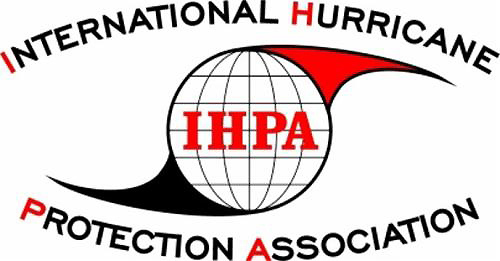 Servicing Florida Texas Mississippi Alabama Louisiana and Turks & Caicos. 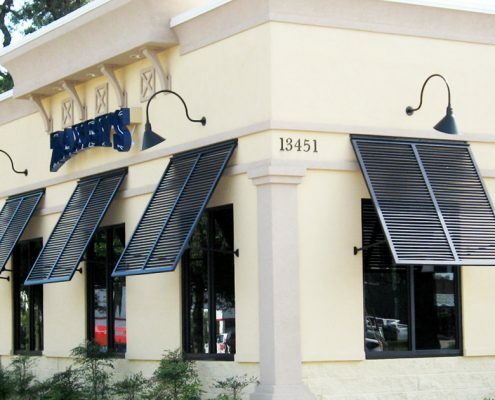 Ideal for Commercial and Residential Louvered Awning applications. Available in a wide range of finishes. 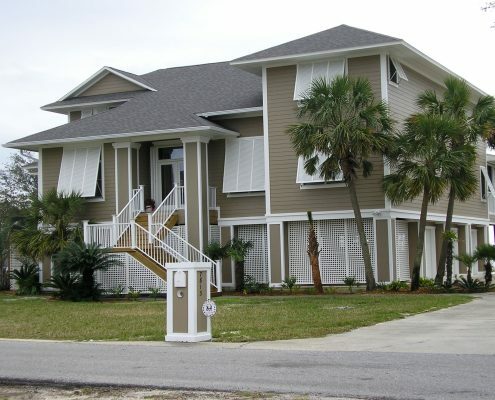 Founded in 2003, FBP offers our patented StormSecure Line of Impact Louvered Bahama & Colonial Shutters and the Eyewall Armor Line of Louvered Bahama Shutters. 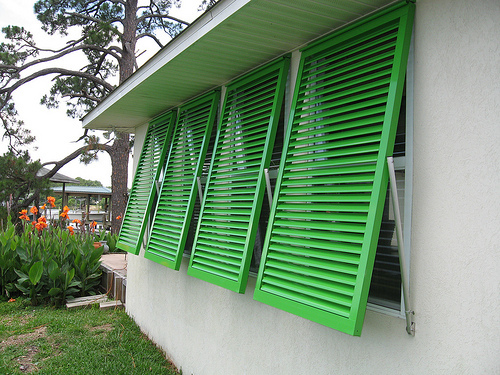 We build the most durable gulf coast hurricane shutters in the southeast. Most of all we service Florida, Mississippi, Louisiana, Alabama, Texas. And now including Turks and Caicos. 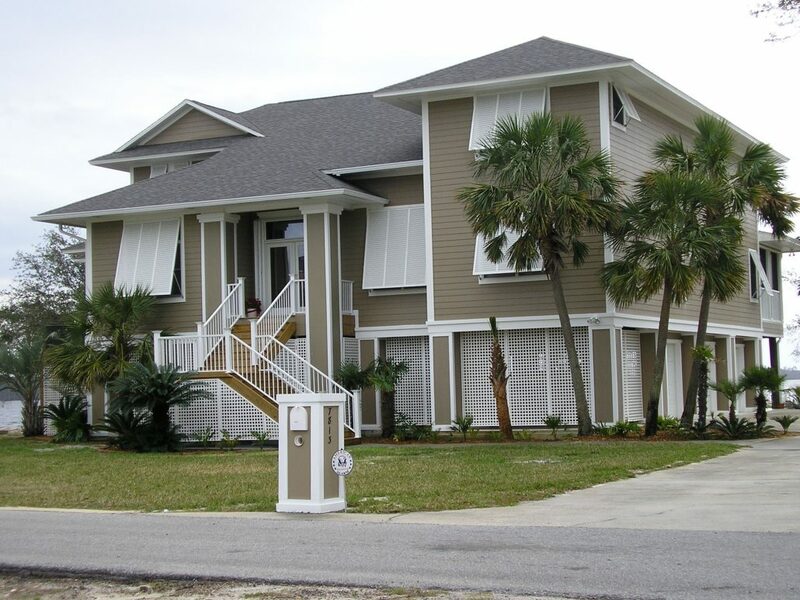 The StormSecure Line of Impact Bahama Hurricane Shutters offers the latest styling and test proven durability on the market today. Fortified Building Products offers a variety of storm panel options, including Aluminum, Galvanized Steel, Ultraclear Lexan, and Fabric Systems to affordably meet any storm protection need. 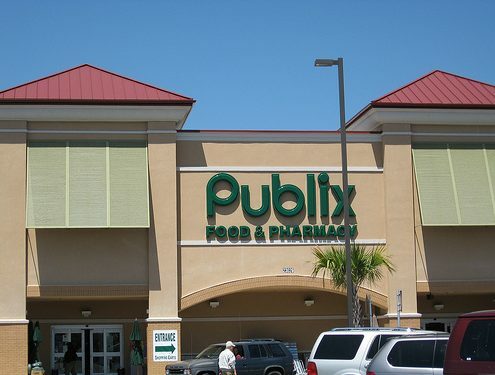 Perfect for the entire Gulf Coast of Florida! 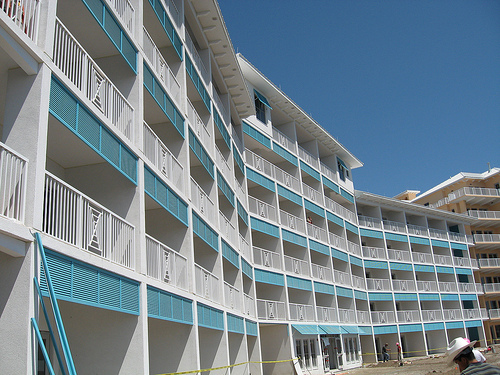 The Fortified Team has been at the leading edge of aluminum design for years, offering industry leading shutter designs and test results that pale those of the competition. We were at the forefront of open blade, impact rated louvered shutter design with our patented system and sliding pinlatch mechanism, and continue to lead the field moving into the future. Founded in 2003, FBP has assembled a highly skilled team of technicians and experts in the field to provide the very best in quality products, unparalleled service, and a sales & design team fully qualified to help you design your next project. Our engineers and workers are certified to bring you the best in professional shutter design and creation. With any Fortified products, you can rest assured that you are getting a quality product, an excellent finish, and a price that is well within your budget. Fortified offers one of the best warranties in the industry. Our Limited Ten Year Warranty covers our quality product and workmanship. 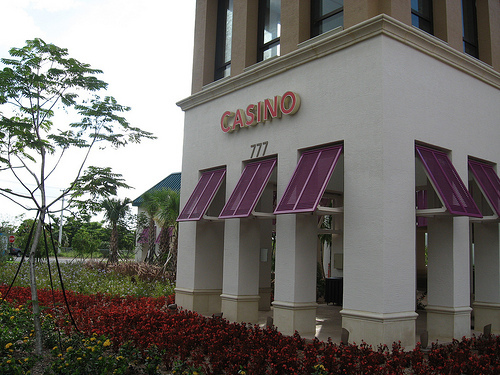 We offer great finish warranties to complement our shutter and fabricated aluminum systems. Our sales and service team are ready and willing to meet your every need. If you have questions regarding a current order, or are planning for your future purchase, the Fortified Team is only a phone call away. Our Toll Free number – 888-422-2001.